It's a new year. In volunteer firehouses across the land, new officers have taken charge and are looking to move their department forward. Some officers have it easy and are taking over well-established, top-notch organizations; they simply need to continue to tow the line. Others are looking to reinvigorate their organization. Maybe the training program isn't up to par. Maybe they suffered from years of toxic leadership and members are not coming around like they should. Maybe firefighters are quitting, leaving the department woefully understaffed. Tonight's show will look to outline steps that officers and firefighters can take to get their department back on track. 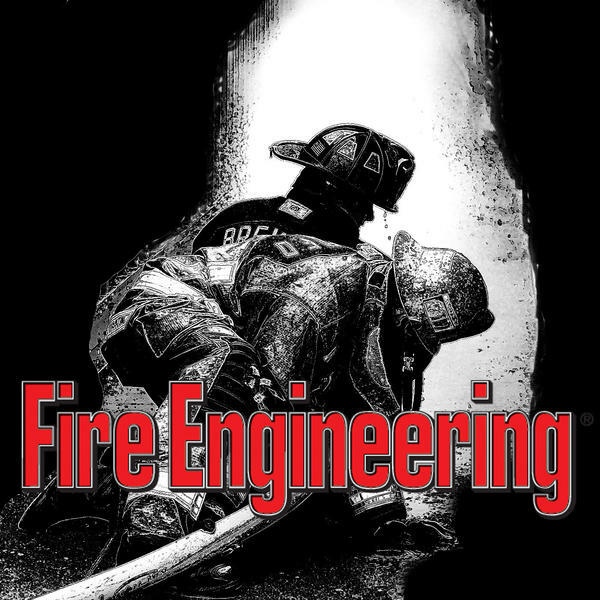 Two fire service legends will join Tom in talking about leadership in the volunteer firehouse: Chief Rick Lasky and Chief John Salka will be on board to remind us all that everybody can be a leader in the firehouse and help move their department in the right direction. Maybe you are facing a unique challenge and need some help figuring out what to do, so give us a call.